The exhibition, curated by Sali Oelhafen, can be viewed until June 2019 by appointment on +43 1 890 50 19. The group exhibition presents works by Katharina Fink, Tone Fink, Michael Kos, Herbert Starek and Michael Wegerer at for​you​and​your​cu​sto​mers Vienna. 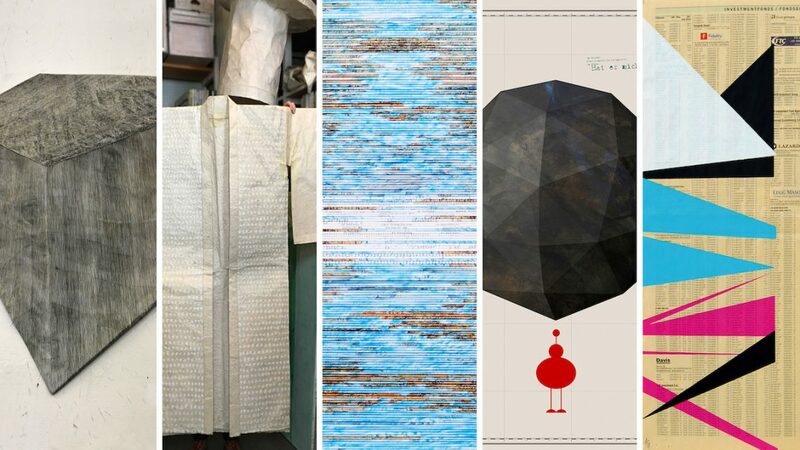 Even though the artists’ works are very different, they all have something in common: codes. Encrypted information in the works enables the viewer to perceive art as a special form of communication system.